Man arrested after smoking marijuana at Indian River Medical Center in Vero Beach. VERO BEACH – A 34-year-old Vero Beach man was caught smoking marijuana in a female patient’s bed at Indian River Medical Center. Elijah Gibbs was seen by a nurse in a room smoking pot with a female patient at approximately 3:30 a.m. Sunday Morning. The nurse then made a complaint with the Indian River County Sheriff’s Office. Arriving deputies were shown the room and smelled the marijuana. A deputy asked Gibbs to get out of the bed and why the room had the smell of marijuana. “I just got to the hospital from the club, and I was smoking before I got here,” Gibbs told the deputy, according to the report. The deputy asked Gibbs to empty his pockets and then conducted a pat down. There was a plastic bag found inside one of the pockets. Gibbs stated that he did not know he had any narcotics on his persons after he left the club. He “continued to state that he smoked marijuana before he got to the hospital,” the report said. 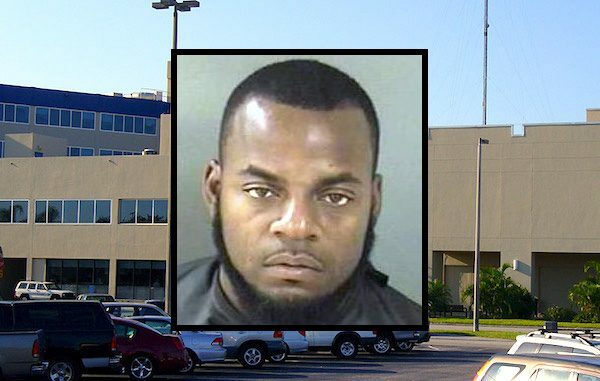 Gibbs was arrested and transported to the Indian River County Jail where he was charged with marijuana possession. Jail records show that Gibbs has been arrested 16 times.